Specifications: Speed: Variable; throttle-activated. Tines engage only when you squeeze the throttle. Speed control and shut-off switch at your fingertips. 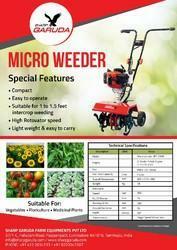 These tillers are widely used by our clients and provide high performance. 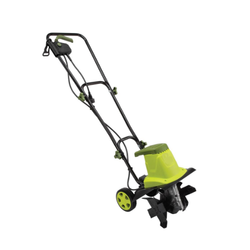 This Mini Power Tillers is used in for making the land even and removes the hard roots from the ground. We are renowned and trusted enterprises in the industry, offering the best quality of Agricultural Tiller Machine to our esteemed customers. - Engine type: air cooled, two stroke, single cylinder gasoline engine. Matching up with the ever increasing requirements of the customers, our company is engaged in providing Rotary Tiller(Oleo Mac Rotary Tiller).